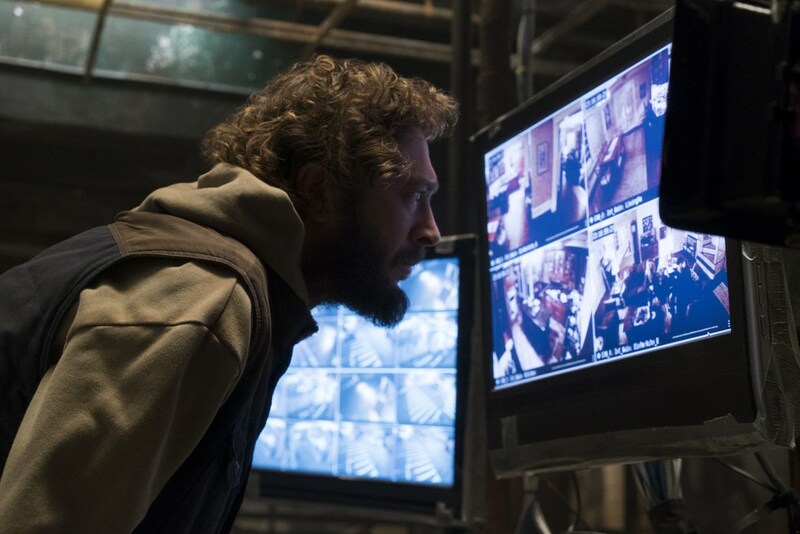 [MEDIA] - "THE PUNISHER" New Photos ! 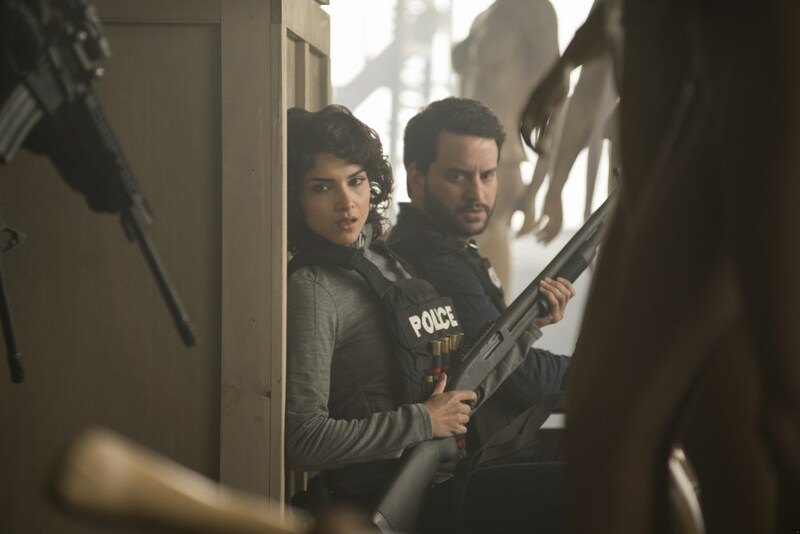 "THE PUNISHER" New Photos ! 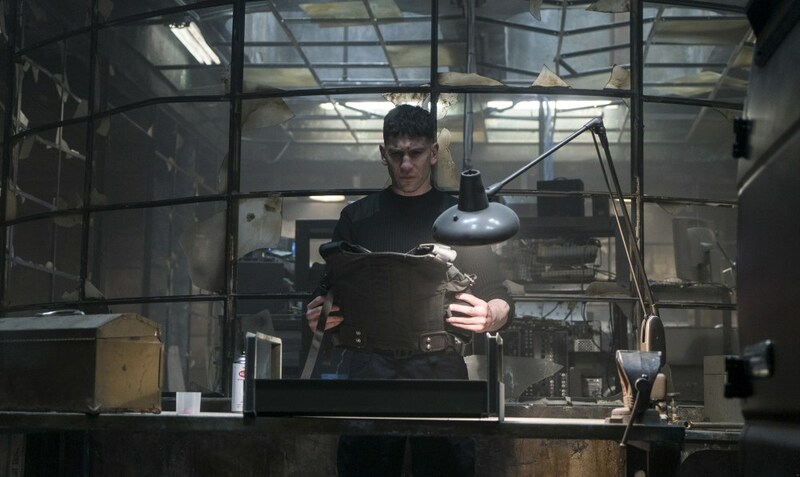 Netflix has debuted photos for the upcoming series Marvel's "THE PUNISHER". 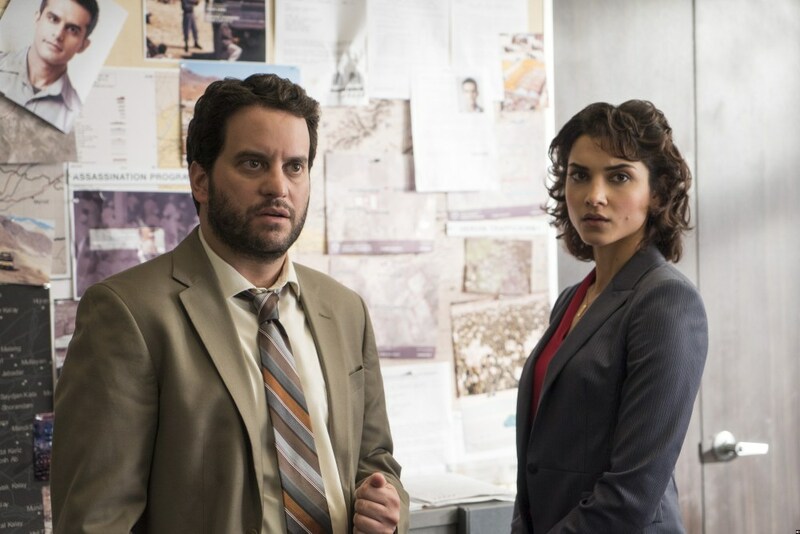 The premiere date for the series is remaining a mystery for the time being, but the series will premiere later this year on the streaming service. 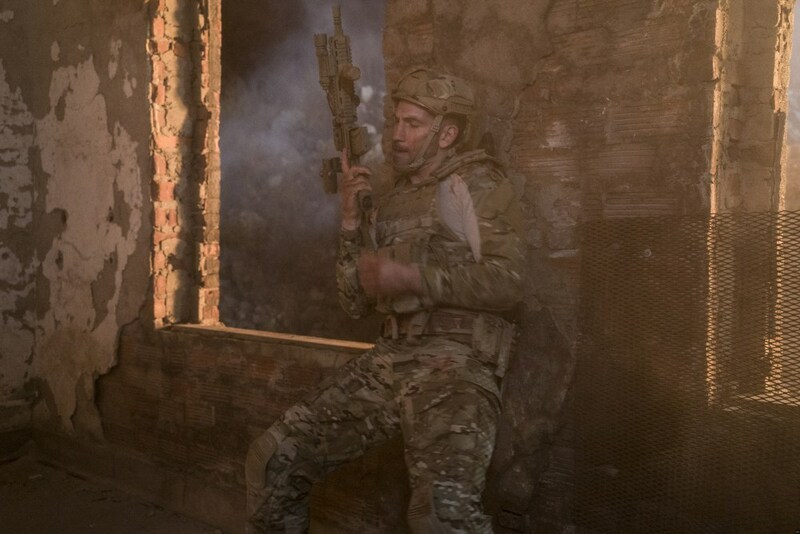 Jon Bernthal will reprise his role as Frank Castle from Marvel's "DAREDEVIL" and he's joined by newcomers Ben Barnes as Billy Russo (the civilian name of the villain Jigsaw), Frank's Castle's best friend from his days in the Special Forces who runs a successful private military corporation called “Anvil;” Ebon Moss-Bachrach ("FRINGE") as Micro, a former NSA analyst whose secrets may be of great value to Frank Castle and everyone around them; and Amber Rose Revah as Dinah Madani; a highly-trained sophisticated Homeland Security agent who is vexed by the Punisher. 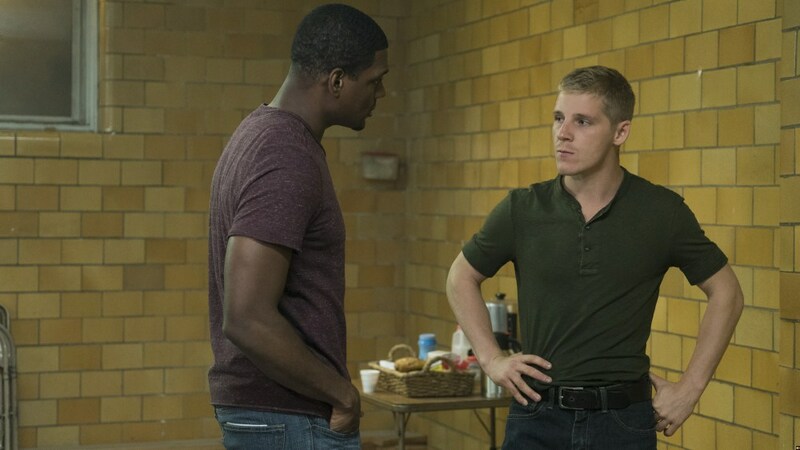 Also in the cast are Daniel Webber ("11.22.63") as Lewis Walcott, a young veteran who has had a difficult time re-assimilating into Civilian Society; Jason R. Moore ("THE SORCERER'S APPRENTICE") as Curtis Hoyle, a friend of Frank Castle's and one of the few people who knows he is alive; Paul Schulze ("RAMBO") as Rawlins, a high-ranking member of the CIA whose operations in Afghanistan intersect with Frank Castle; Jaime Ray Newman ("BATES MOTEL") plays Sarah Lieberman, Micro's wife whose marriage has made her life far more complicated; and Michael Nathanson ("THE KNICK", "WOLF OF WALL STREET") as Sam Stein, a Homeland agent who is challenged by his partnership with Dinah (Amber Rose Revah). 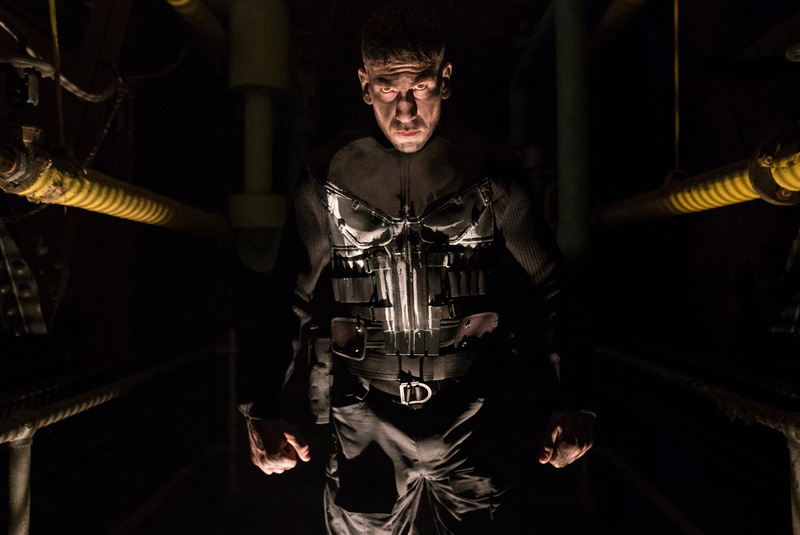 Marvel's "THE PUNISHER" is part of an overall deal between Marvel Television and Netflix, which has already released the critically-acclaimed seasons of Marvel's "DAREDEVIL", Marvel's "JESSICA JONES" and Marvel's "LUKE CAGE", and Marvel's "IRON FIST". 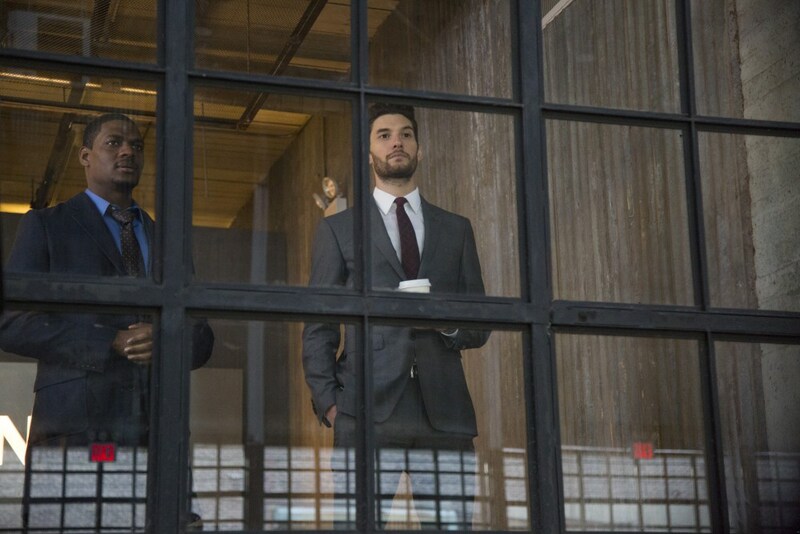 All the heroes have now also united in the mini-series event Marvel's "THE DEFENDERS". 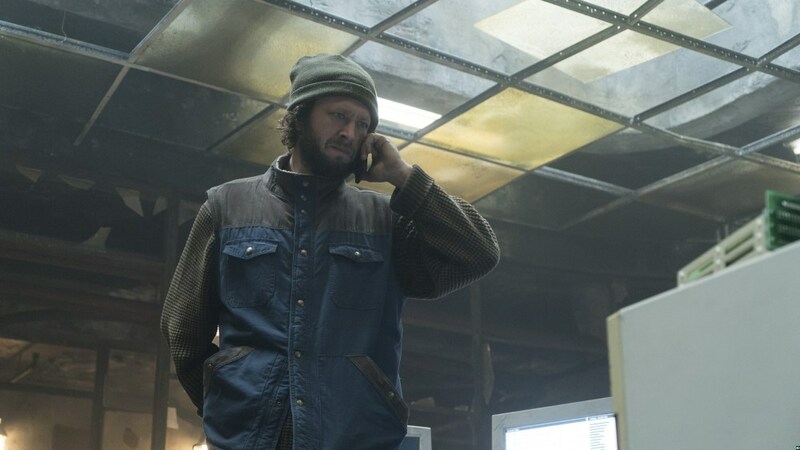 Marvel's "THE PUNISHER" was created for Netflix by Steve Lightfoot, based on the Marvel Comics character of the same name. 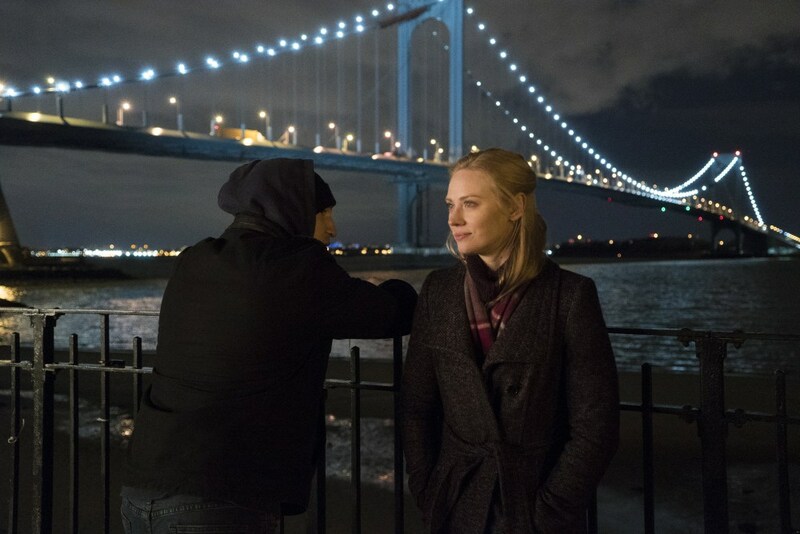 It is set in the Marvel Cinematic Universe (MCU). Synopsis : After exacting revenge on those responsible for the death of his wife and children, Frank Castle (Jon Bernthal) uncovers a conspiracy that runs far deeper than New York’s criminal underworld. 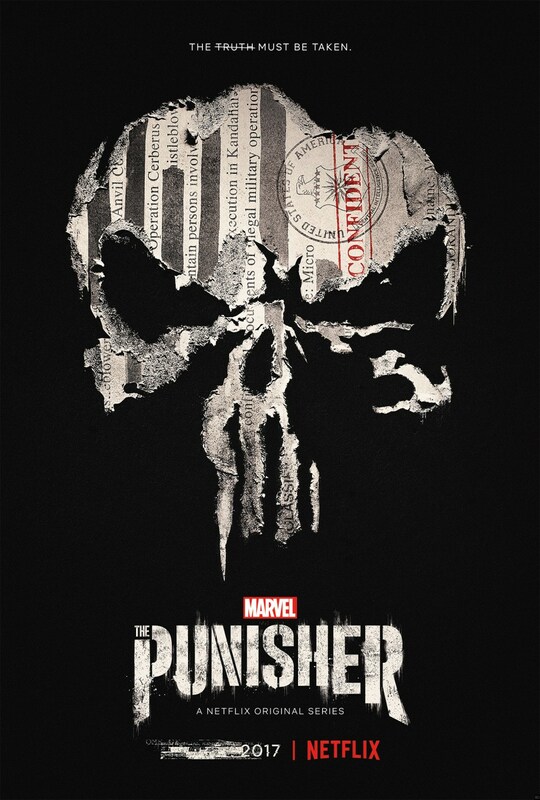 Now known throughout the city as The Punisher, he must discover the truth about injustices that affect more than his family alone.